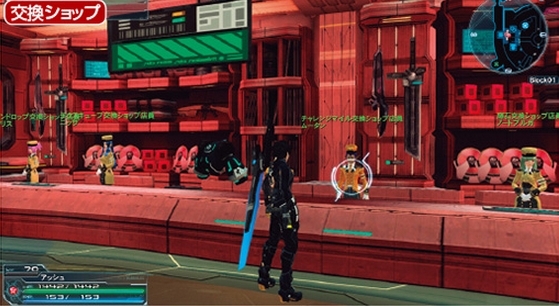 Challenge Quests are coming to Phantasy Star Online 2 on March 11th, 2015. Along with it comes a few surprising features that haven’t been implemented thus far. 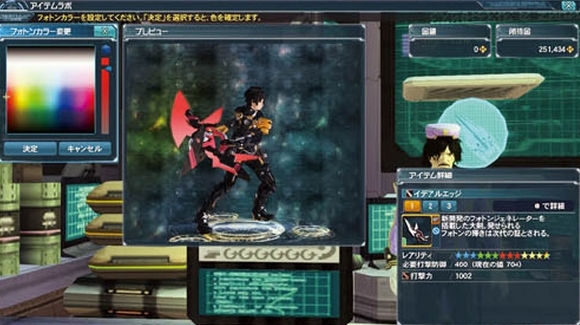 Challenge Quests are a new type of quest reminiscent to Challenge Mode from Phantasy Star Online. Up to 12 players will participate in a multiparty quest where they start off barehanded at level 1. Along the way, players must procure their own items and equipment if they wish to improve their chances of survival. 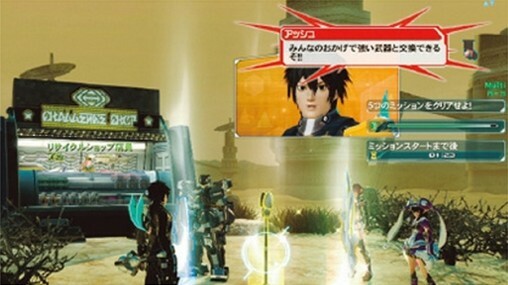 In Challenge Quests, participants will play an exclusive class called “Challenger.” Challengers are able to use all weapon categories, and have access to Photon Arts and Technics. Challenge Quests are time limited through a “VR Energy” bar. Your progress through the quest is halted once the bar fully depletes. However, you can restore some time by collecting green “Energy Capsules” along the way. These capsules can be found on the field, indicated by a little green icon in the Area Map. The Interval Area is basically a rest area with a Recycle Shop. Here you can trade in items at the Recycle Shop for weapons, units, photon arts, technics, and even skill disks! You can also exchange items with other players. This might be useful if you don’t have enough to obtain an item from the Recycle Shop. The Challenge Quest update will introduce Shared Ships and Challenge Lobbies. Shared ships allow you to play together with people from other ships. Challenge Lobbies are special lobbies exclusively for Challenge Quests. 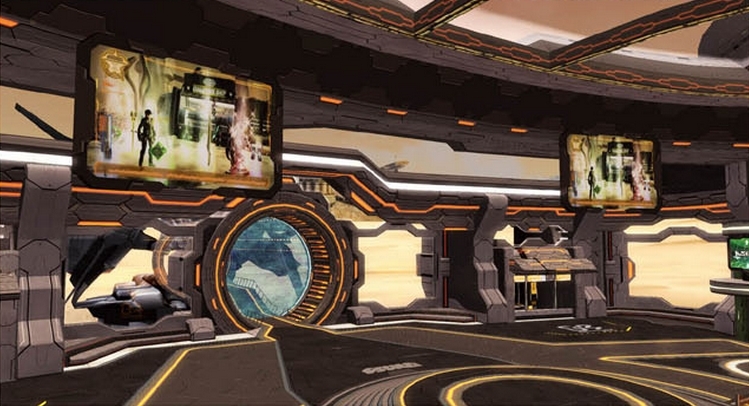 These lobbies will appear on both Normal and Shared ships. Shared Ships: Ships that anyone can enter regardless of their current affiliation. All blocks are Challenge Lobbies. Challenge Lobby: Lobbies that exist on Challenge Blocks. Players can participate in Challenge Quests from here. Challenge Miles are like a form of currency used to acquire ★13 weapons, lambda grinders, and EXP at an Exchange Shop. Challenge Miles are accumulated through some Challenge Quest evaluations shown on the results screen. Challenge Miles can also be acquired from the Mile Crystals that appear within the quest. After you’ve obtained enough Challenge Miles, you can trade them in to acquire ★13 weapons. These weapons have a unique characteristic which lets you change their blade colors at the Item Lab. I can’t believe that Nagisa’s coming back! I’m so excited! Wasn’t there an update where you can get Nagisa’s outfit and Steel Hearts sword? Those items are included in the Episode 3 Deluxe Package’s item codes, which releases on March 19th.